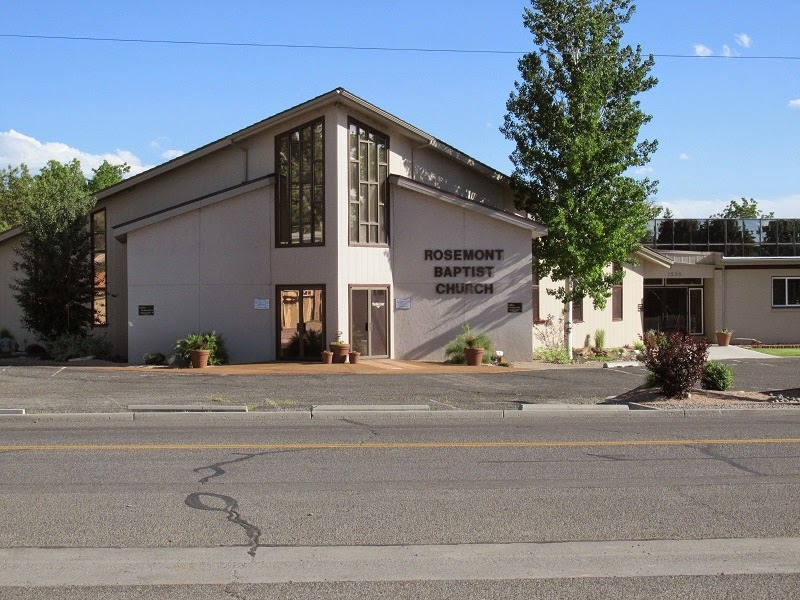 Starting today, I am the new pastor at Rosemont Baptist Church in Montrose, Colorado. I am honored that this church has not only voted to have me lead them as pastor, but today the church will participate in an installation service, during which a representative from the church and myself will be signing a covenant outlining our responsibilities to each other. I anticipate being a moving and meaningful part of the service tomorrow. I will be the one preaching tomorrow so instead of preaching a charge to myself, I will preaching a charge to everyone there. I will preaching from 2 Timothy 3:16-4:5 . I will be preaching on four marks of effective ministry. I pray that God will speak through me during the sermon and that He will be glorified. Lord, let my beginning and entire ministry at Rosemont lift you up and bring you the honor you deserve. Let the ministry here bring many people into Your Kingdom for Your glory. Thank for you privilege not only to serve you, but to serve you here. I am looking forward to this new opportunity to serve Christ by shepherding the wonderful people who make us Rosemont Baptist Church. It is my desire to post regularly here in order to encourage the body of Christ at Rosemont as well as anyone else who stops by. Please post here if there is anything you would like to me to address of even if you just want to say "Hi". I would love to know if anyone is encouraged by this blog.